Standing Into Danger: IWSG: Wednesday, August 1, 2018 ~ Editor, Please! IWSG: Wednesday, August 1, 2018 ~ Editor, Please! Erika Beebe, Sandra Hoover, Susan Gourley, and Lee Lowry. 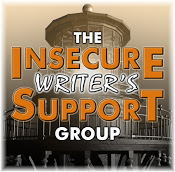 so I am looking forward to the advice of IWSG members on publishing pitfalls. like crossing a newly crusted flow spewing lava to collect a sample. 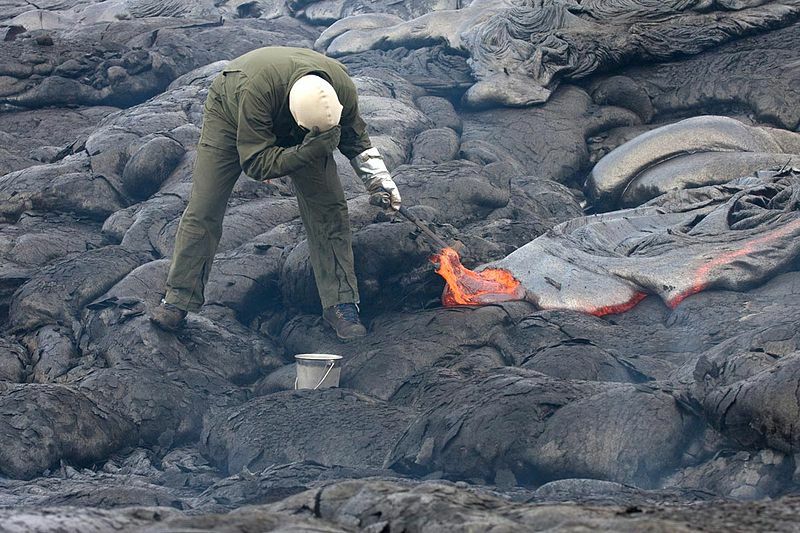 to collect fresh lava for chemical analysis. uneven and rugged, but stable and solid. because of the explosion of publishing options. to self-published digital books on Amazon. I have studied these books to see what works and what doesn't. and other forms of published books is the quality of the editing. Often the traditionally published book is better. A poorly edited book jars me. but also with the structure, focus, and clarity of the final draft. and full of mistakes that it makes it difficult to get through the book. a personal connection with the author. and discourages them from reading other books by the same author. before I choose an alternate path to publication. I have been humbled enough by good editors to know I need one. I know I will encounter many pitfalls in publishing as I move forward. I will be grateful for the advice of those who have traveled before me. I am still traveling, but I hope to visit around tomorrow. 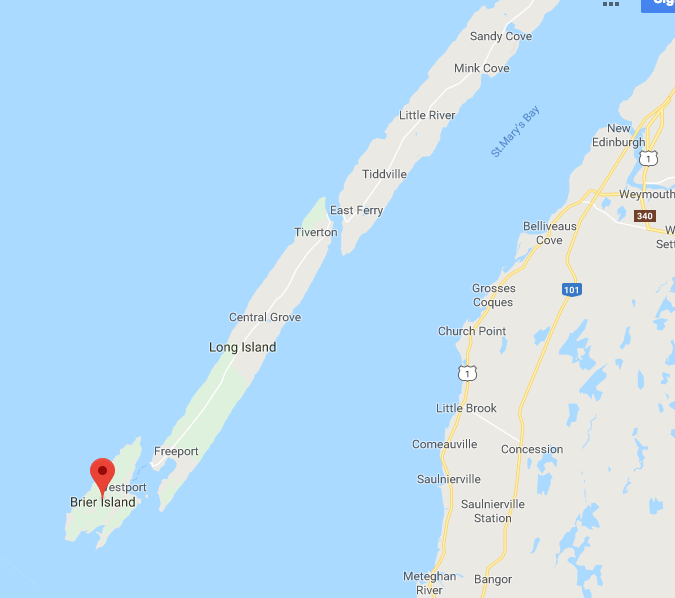 Still traveling away at your bay? Geez, those airmiles must be racking up haha Another thing to know though as there are many so-called "good editors" who really aren't. So one must do their due diligence when hiring an editor. Thanks for your cautionary words about editors, Pat! I plan to be very careful selecting an editor when the time comes. Have a good one! Happy IWSG Day back at you, Erika! I hope that you get to visit Canada someday! Very smart to find an editor if you self publish. No need to kill your career. Happy IWSG Day, to the guy who started it all! I hope that you are having a great day! Love your post. YES you need to publish a book when you (and it) are ready. Thanks for the encouragement, Teresa! All the best to you today! Good luck with your publishing goal. Thank you, Rachna! I hope you had a great IWSG Day! I'm traveling, so I'm a little slow getting around. Take care! Good luck with your writing adventure. I'm sure you'll do great. Hi, Anna! Thanks for the encouragement! I'm glad you enjoyed the maps. I have loved maps since I was a little girl. Happy writing in August! An editor makes all the difference. Even an editor who writes can't edit her own stuff. LOL! I hope that you had a great IWSG Day! I'm on the road today, so I'll still be catching up tomorrow. Have a good one! Hi, Raimey! I, too, have seen what you described in your comment. I plan to go that extra mile whatever happens. All the best to you. I'll catch up with your post tomorrow. I'm on the road again in ten minutes. All the best to you and happy writing in August! As you know, I'm not a writer, but I think everything you said was excellent!! I can't wait till your book is out!!! 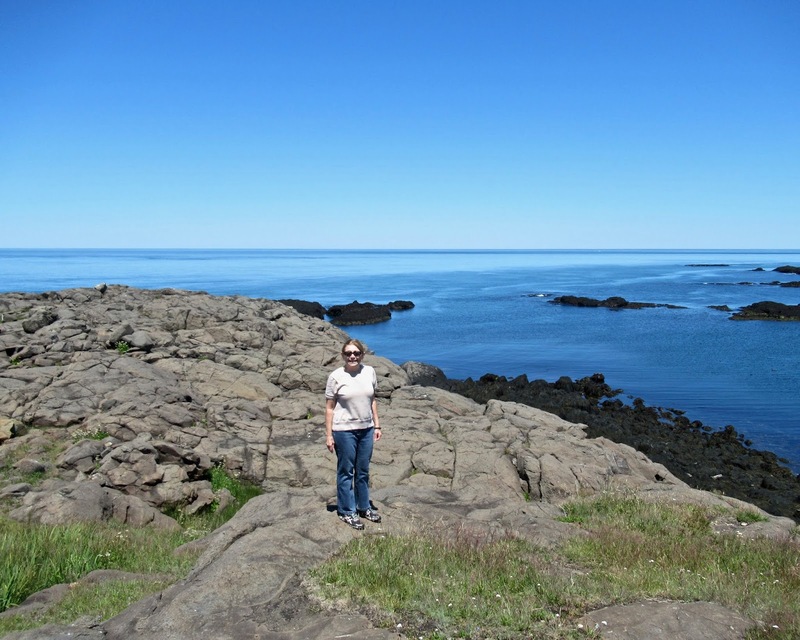 Love the picture of you in Nova Scotia! Big Hugs Louise!! Hi, Stacy! I’ve had quite the computer and technology misadventures in the past six weeks which is why I’m just replying now. I’m using my iPhone because I’m traveling and have no computer. Steep learning curve let me tell you! Every time I see a crow I think of you. And I have seen lots of crows, although there are far more pigeons and seagulls in Brighton, England than crows! I hope all is well with you! I’ll be home near the end of the month, and things will be back to normal ~ my normal anyway! Sending you a big hug! Hi, Truedessa! 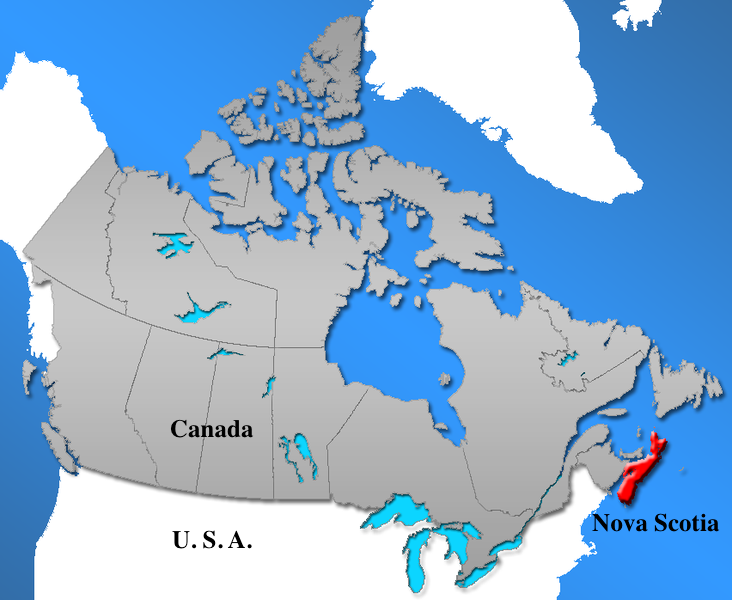 I hope you do get to visit Nova Scotia. It’s a beautiful place. I’ve been computerless for a while, and I’m learning to use my iPhone for blogging. Not too successfully because I got locked out of my google account on IWSG Day. I know just enough to get myself into trouble. LOL. I hope all is well with you! you are wonderful dear Louise as whatever you have said here is absolutely TRUE! You are such an encouraging and affirming friend! I think you are very brave to blog in a different language from your native one. I would be a disaster! I’m amazed at how well you do. Sorry I’m just replying now. When I left Nova Scotia, I forgot my computer in the security line in the Halifax airport. I didn’t discover that I had done that until I went to take out my computer in the Toronto security line. I was devastated! Terry called the Halifax airport lost and found from our house in Aurora. When he picked me up at Denver’s airport, he told me that Halifax lost and found had my computer. What a relief, but what a difficult time I had getting it back ~ expensive too! My computer arrived home just as we were leaving for England. I didn’t have room in my luggage for it. I’m trying to learn how to use my iPhone while traveling. I know just enough about technology to really get myself in trouble ~ LOL. Like I was locked out of my google account for days because I messed up trying to blog on my iPhone on a train between Brighton and London. But I’m slowly learning. I hope all is well with you, my friend. I hope you sons are all doing well with their studies and that things are well with your husband. I’m not sure how much WiFi access I will have in Italy, so I might not have any more contact with you until I get back home. Sending you a big hug! Honestly, there are many traditional publishers whose editors are...well, not as epic as you'd hope. I think it boils down to luck and landing with someone who really knows their stuff, but also gets your writing. A great editor with a different vision for your story and do more damage than good. Hi, Crystal! Thanks for the information. I’ll keep my fingers crossed when the time comes. Sorry this reply is late ~ I’ve had a few technical woes. You would love the wonderful array of cheeses in England. I truly hope an editor will fall in love with your manuscript. So much time spent sitting and writing in front of your computer would be amply rewarded! Enjoy your travels and come back with great pics! Hi, Noushka! Sorry I’m so late getting back with a reply. I’m still traveling and having communication challenges due to my lack of a computer. I’ve been locked out of my google account due to screwing up on my part. Every time I see a bird I think of you, even if it’s just a seagull or a pigeon ~ of which there are many. And when I try to photograph them, I’m thinking of your amazing patience and photography skills. Stay happy and safe, my friend! Can’t wait to catch up with you and your blog when I get home! you are magnificent writer and i know this by your absolutely wonderful skill of writing ,so fluent smooth and beautifully written comments always!!! proud of you my friend and wishing you safe travels! Hi, Baili! I’m trying to at least answer comments. I’m back on the train to London this morning, and so far all is well. Thanks always for your kind words. Wishing you a happy day! Hi Fundy, keep on keepin' on! I love that Neck of the woods! I'm on the t'other side in Prospect Bay. 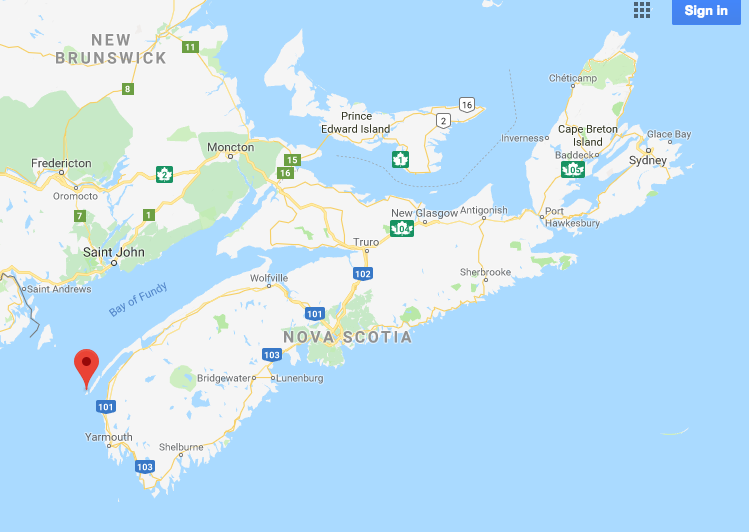 By the way, the daughter of a pal of mine lives in Paradise, just North of where you're at, and her given name is Fundy. Hi, Jan. Sorry to be replying to your lovely computer so late. I’m having lots of communication challenges on the other side of the pond. I always smile when I pass Paradise! How cool to hear there’s a Fundy out there. Have a great day!